Balance transfer fees are quite common. Did you know that they can be up to 3% of the total amount that you’re transferring, or a fixed amount? It just depends on which one is highest. The credit card company wants to make a profit from the transfer, even if they’re going to allow you to pay it off interest free. That is why you’re considering a balance transfer, right? 🙂 If you have 17 months to pay it all off, then you definitely want to take advantage of the opportunity. The fee that you pay could still leave you with a big savings. You might read these pitfalls and think that new credit is a bad thing. It isn’t a bad thing at all, and it certainly doesn’t have to automatically be bad. Yes, there are a lot of people that ruin their lives with credit. They add a lot of stress to their family’s everyday lives. They end up having to spend years turning the tables and improving their credit rating. But for everyone that’s reckless with credit, there are at least three people that aren’t. It’s time to stop blaming tools and start holding people responsible for their actions. 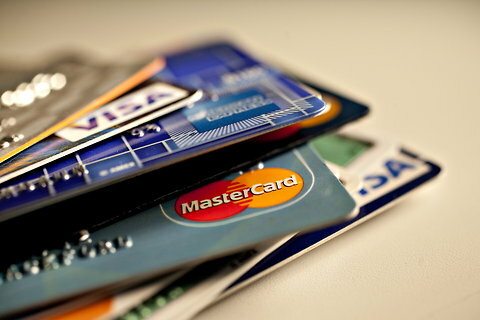 If you know that you’re good with credit, apply for those new credit cards with confidence. Just remember that you need to pay them off on time, keep a modest balance without getting too close to your limit, and avoid lateness as much as possible. Universal default rules have changed where you can indeed get your interest rates raised if you are late on other credit cards, so be careful of that as well. Go out there with confidence and take back your finances!